Have you seen all the YouTube tag videos out there? They are all over the place, and on practically any topic. Everyone seems to be doing them lately. New youtubers do them, and so do established ones who want to change things up a bit. 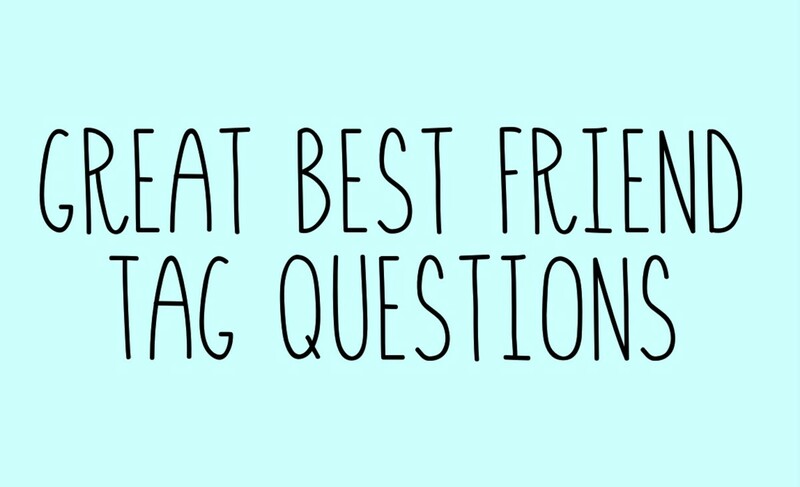 It can also be a fun game to answer tag questions with your friends when you're hanging out. 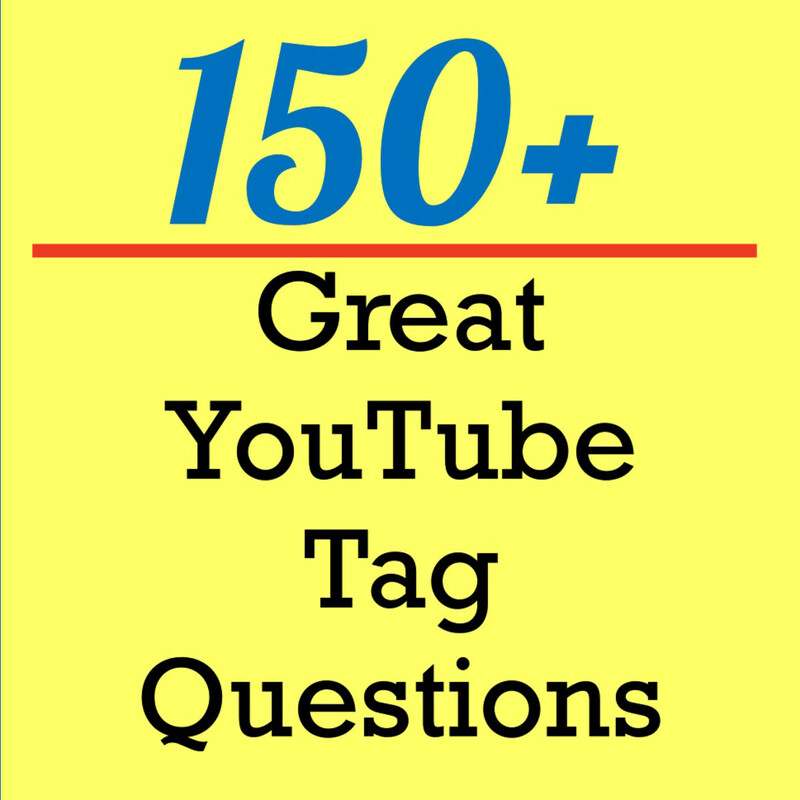 So if you want to do your video, or just want something to do, here are over 150 tag questions to get you started. There are ones for roommates, getting to know you, best friends, sibling, boyfriends, and girlfriends. There is definitely something for everyone. What is a Tag Video Question? 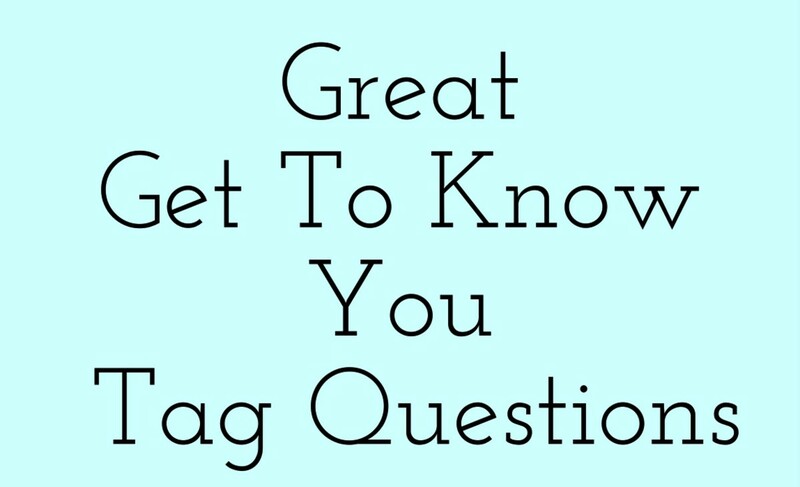 A tag question is a question that is designed find out more about another person, or to find out how much you know about someone else. 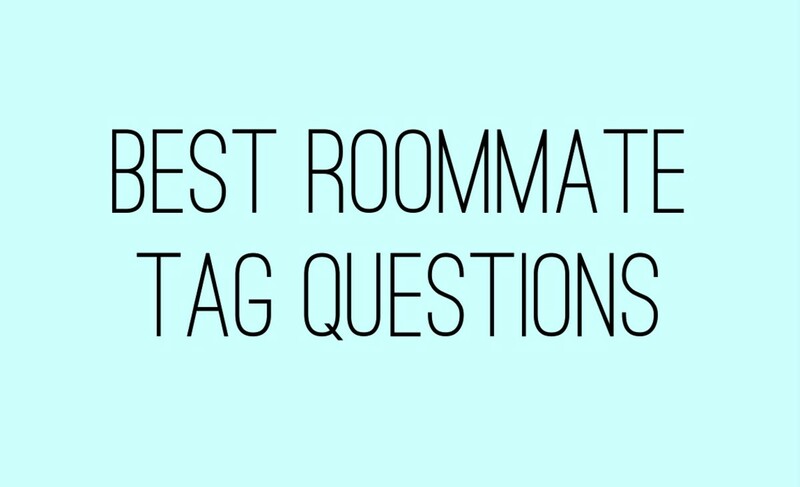 Tell people everything you want to know about your roomie, and find out some things you never knew about each other along the way. From silly to serious, you'll find all kinds of questions. Who goes to bed later? Who takes the longest shower? Who is the bigger phone addict? What's your biggest pet peeve about each other? Have you ever borrowed something from your roomie? Have you ever snooped in your roommate's things? Who has the weirder habit? Which one of you snores? Have you ever walked in on each other when you shouldn't have? What's the weirdest habit you have? Who makes their bed in the morning? Who takes longer getting ready? Were you friends before being roomies? Everybody wants to know about you, so here are questions to give them an idea. 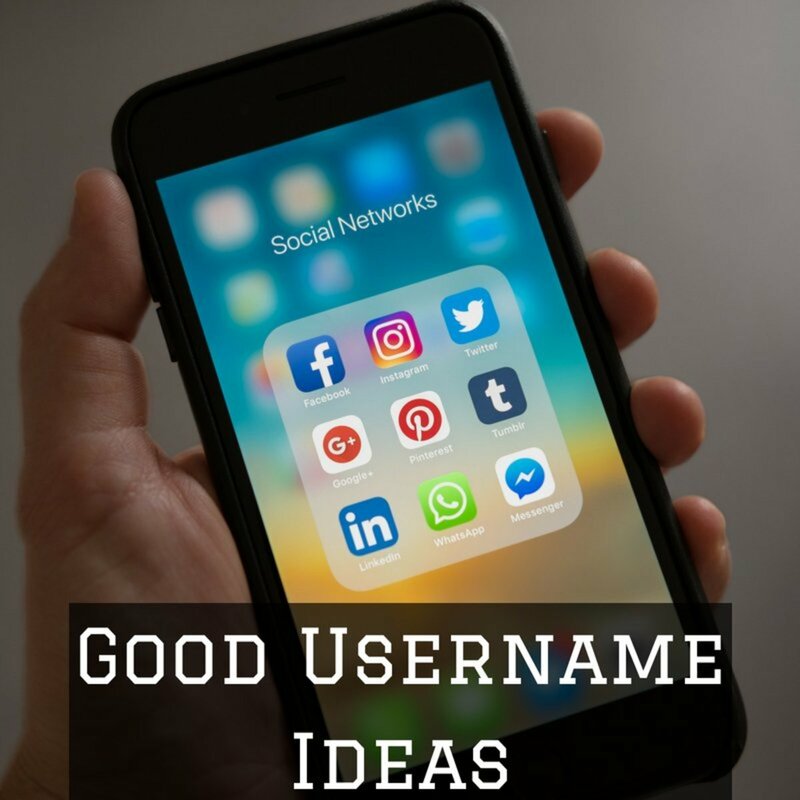 You can probably come up with other ones too, but these should get you started. Your best friend should know everything about you, right? Find out with these questions. Who knows, you may even find out something you never knew. Grab your best friend, and get ready for some fun! What's the dumbest thing we've ever done? What's the most fun we've ever had? Have I ever cheated on a test? Who likes to read more? Who is the bigger homebody? Have I ever smoked a cigarette? What famous person can't I stand? You've got to know everything about your sibling by now. You've lived together long enough so you should. Well you may not, so here are some things to ask to find out. What's the dumbest thing you've done together? Have you ever gotten each other in trouble? What's the grossest thing you've ever done to each other? Have you ever lied for each other? What do you dislike most about each other? 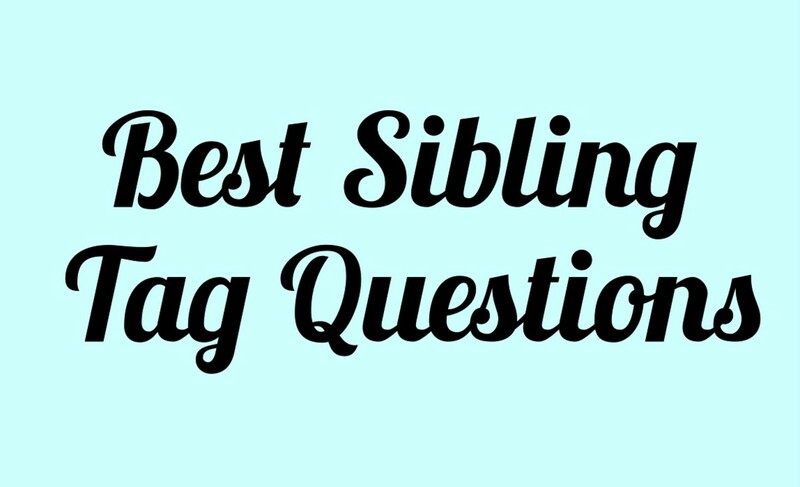 What do you think your sibling will end up doing for a living? 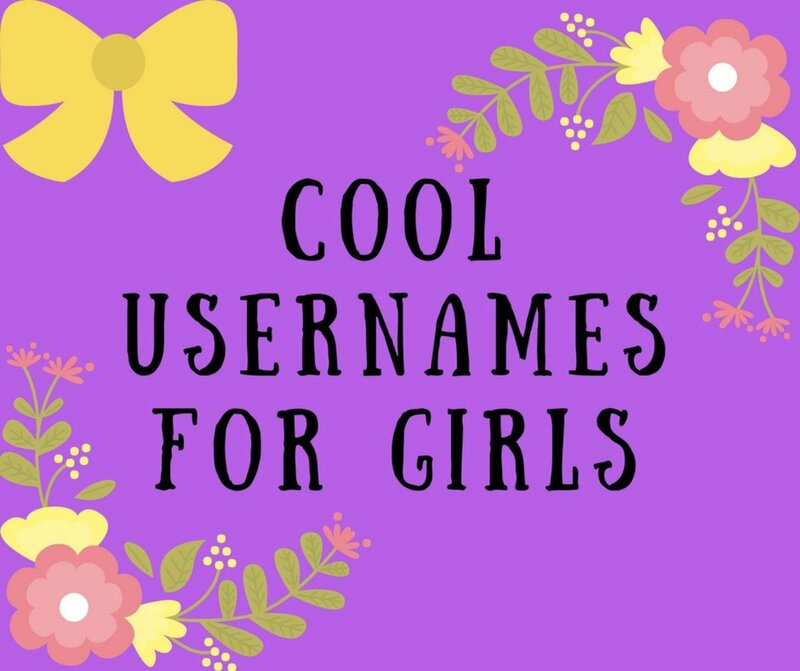 What were your childhood nicknames? Who's your sibling's favorite band? How many years apart are you? Who's more likely to end up in jail? Who do you think will get married first? Who do you think will have kids first? Do you wish you had other siblings? What do you do to annoy each other? 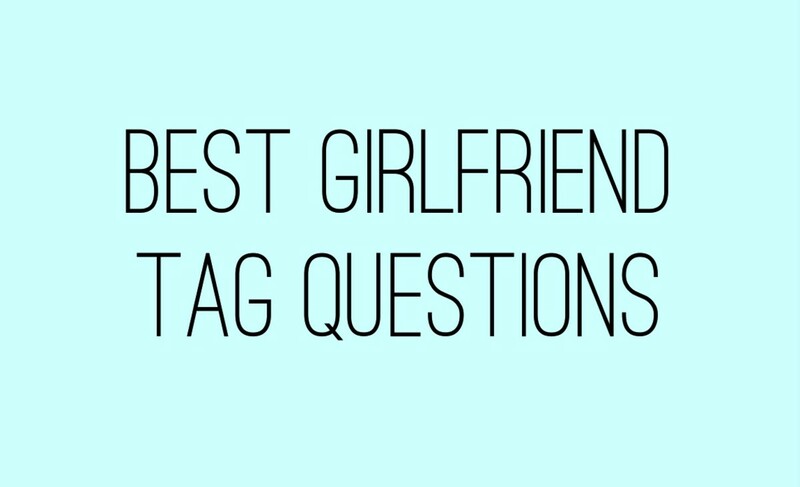 Not sure what tag questions to ask your girlfriend to see how well she knows you? Well here are some ideas for you to ask. Good luck and have fun! Do you think I should grow a beard? Who is my sports hero? What's the grossest thing I do? What do I do badly? What toppings do I like on pizza? What's my favorite thing to do on a Friday night? What's the nickname my parents called me when I was growing up? What do I always have in my pockets? Do you think I'll lose my hair? What do I put on my burger? Would I rather go hunting or fishing? What's one thing you've never told me before? What kind of ice cream is my favorite? What's the most embarrassing thing I've done? Hopefully you can answer these correctly when your girlfriend asks you them. Look out if you can't! Do I have a birthmark? What's my favorite piece of jewelry? What perfume do I wear? What grosses you out about me? What do I always carry in my purse? Where were we when you said "I Love You"? There you have it, over 150 tag questions to give your viewers and friends an idea of who you are. Have fun making your video! Hi Glenn - Hope you are well. I didn't know about these until a little while ago and they are all over YouTube. Glad you enjoyed the article and thanks for reading. I was wondering what this had to do with YouTube until I watched the Haschak sisters tag video, and it all made sense. They did a great job with that, including the photography and the editing. The questions you gave throughout your article were wonderful examples, Claudia. They could be used for so many occasions to engage people in conversation to get to know one another. Those kind of questions are always lots of fun and it's interesting to see what the answers are. Mr and Mrs questions are sometimes popular in the UK where partners have to guess how their other half would answer a set of questions. 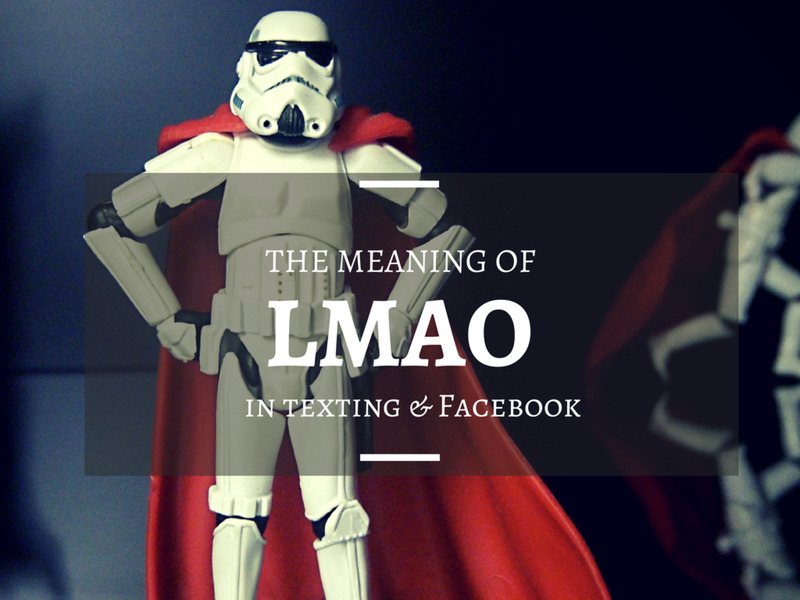 Interesting and now I have to go back and review my grammar rules :-). These are definitely not those types of tag questions, but a lot of teens are doing this on YouTube. This is almost like a game of tag. Well, that was interesting and quite different from the Tag Questions that I know about! 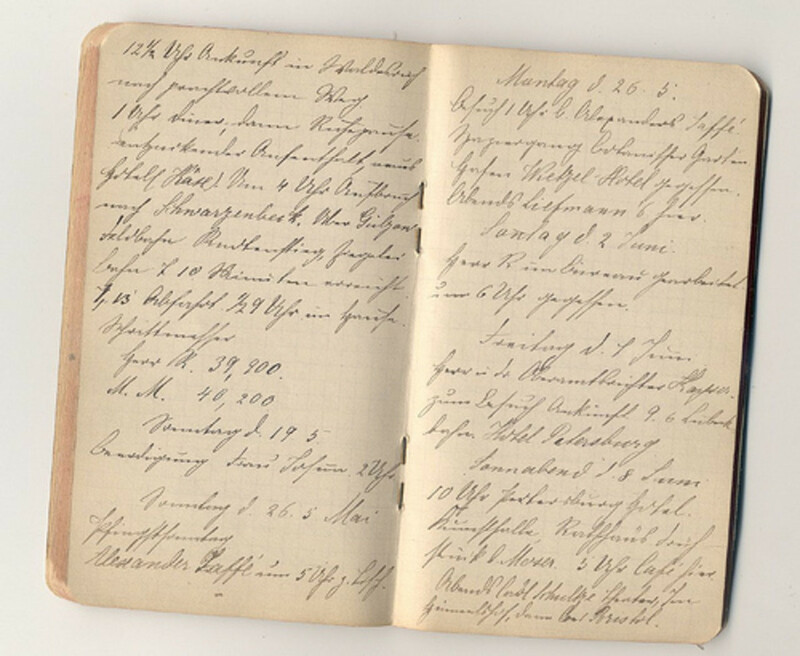 They are special structure that is formed when a statement is made, and then a question is added. In these, the verb in each part must agree, e.g. It was a lovely day, wasn't it? (To be grammatically correct we can't say, "It was a lovely day, isn't it?") 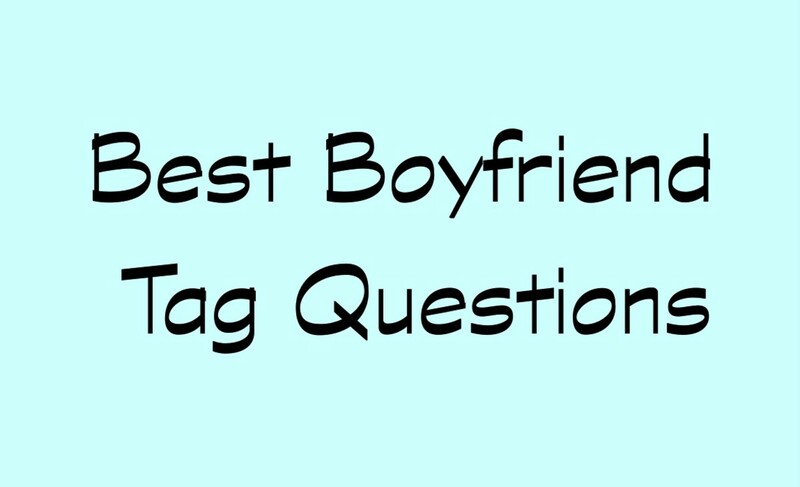 It has been said that people, especially teenagers, use Tag Questions when they are feeling unsure, or trying to engage others in conversation.